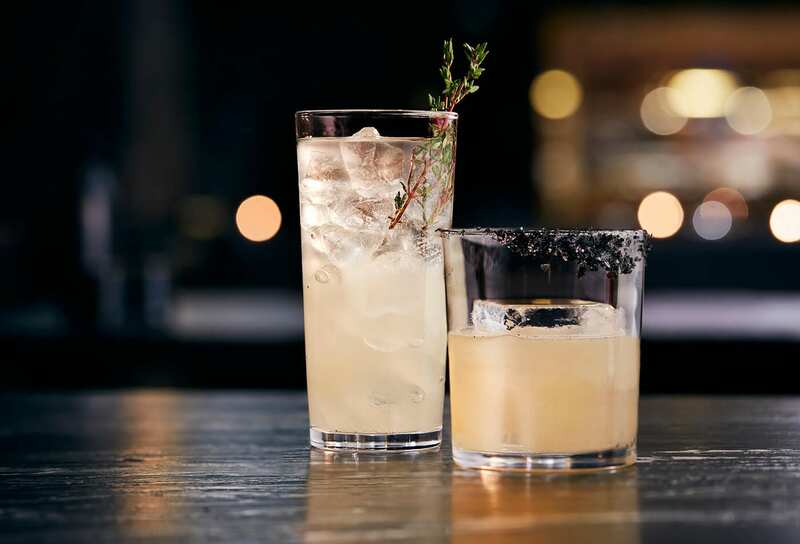 Together with ICONINK, chef Akira Back opens his first Canadian namesake restaurant in Toronto’s Bisha Hotel. 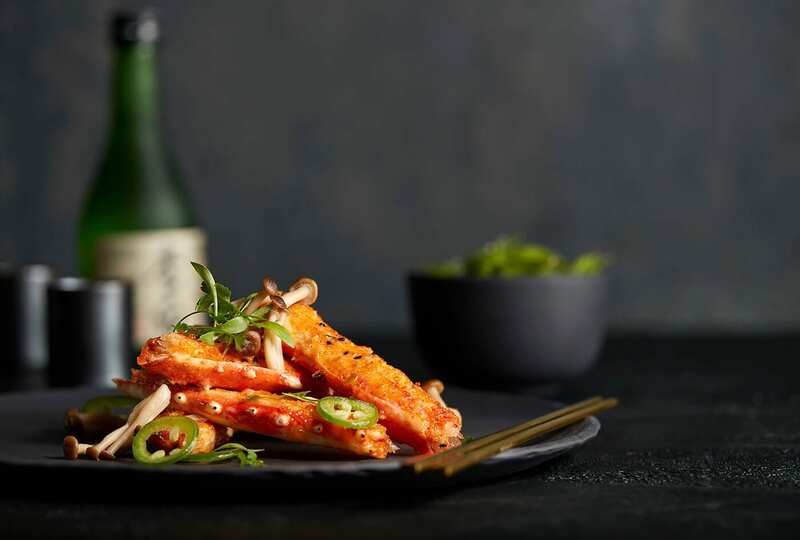 Drawing on inspiration from his Korean heritage and travels around the globe, chef Back has created a menu that blends modern Japanese cuisine with authentic Korean flavours. 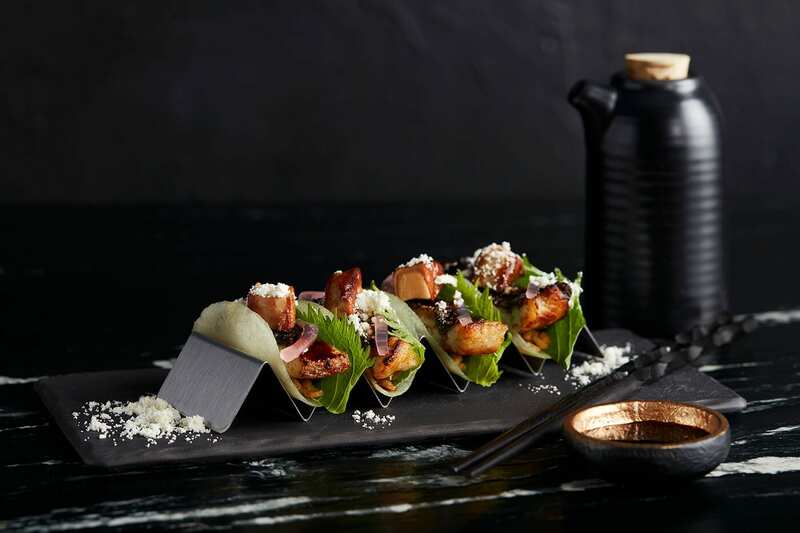 In addition to his signature dishes, Back has created new items unique for the Toronto location. 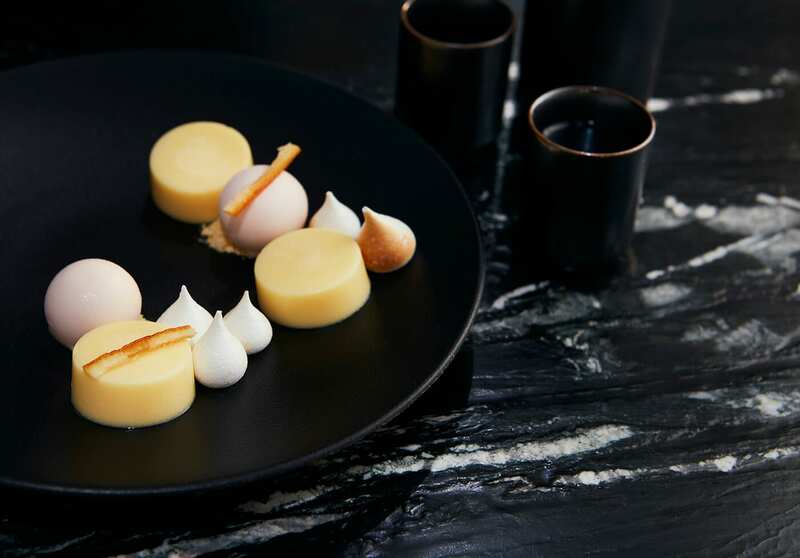 Complemented by the sleek design with layers of gold detail and tactile finishes in carbon black, the unparalleled dining experience is a true statement of luxury. 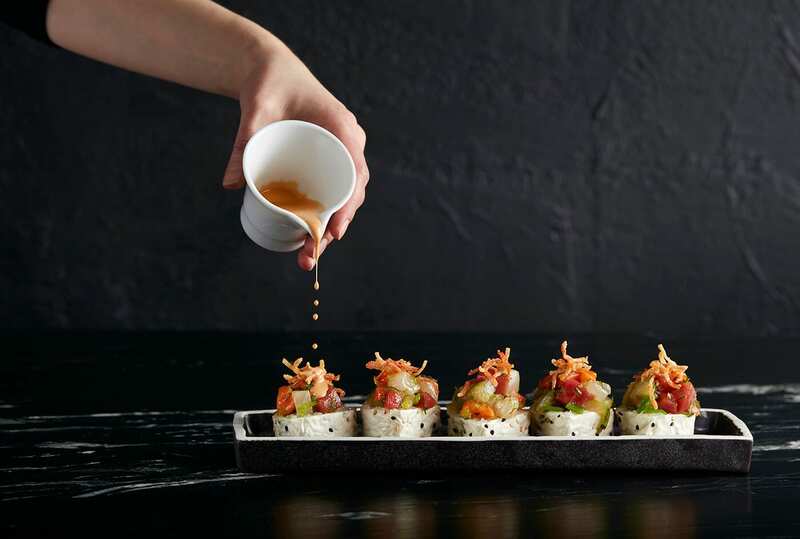 Born in Korea and raised in Aspen, Colorado, Chef Akira Back brings a sense of adventure and creativity to his culinary creations. 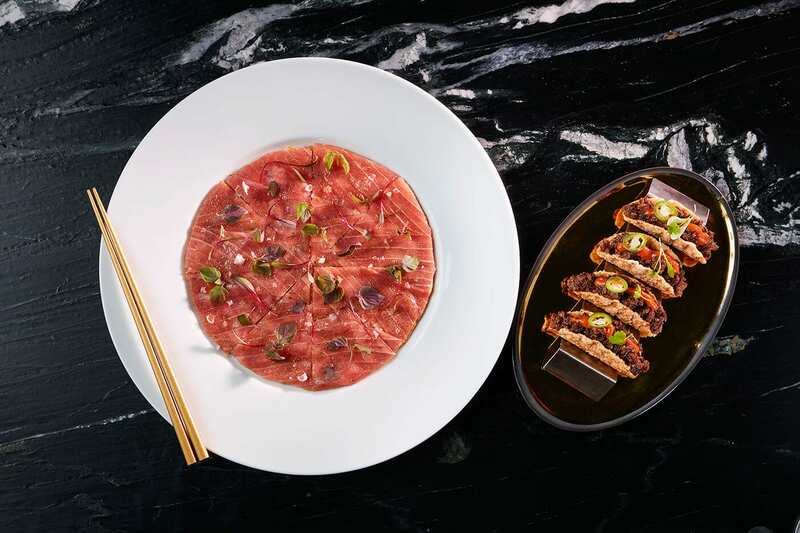 A professional snowboarder turned chef, Back became the youngest Executive Chef for Nobu Matsuhisa before opening his own celebrated restaurants Yellowtail and Kumi on the Las Vegas Strip. 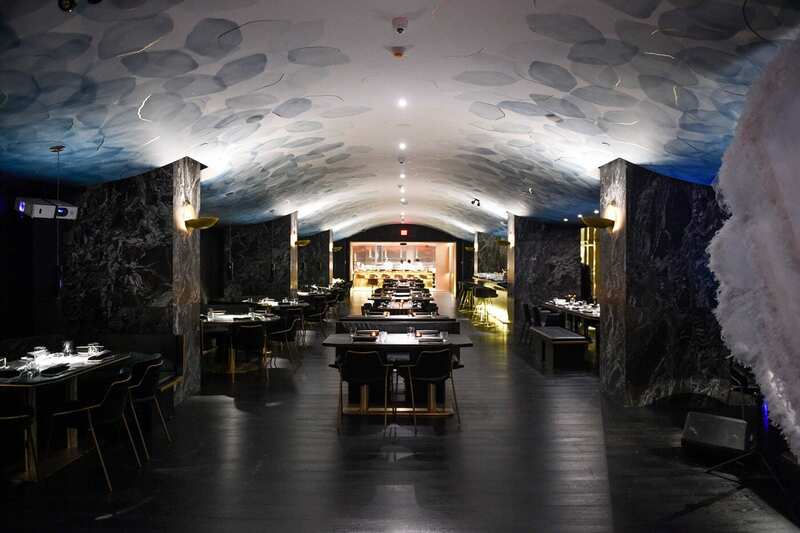 Following their mega successes, he opened his namesake Akira Back restaurants in Singapore, New Delhi and Jakarta. 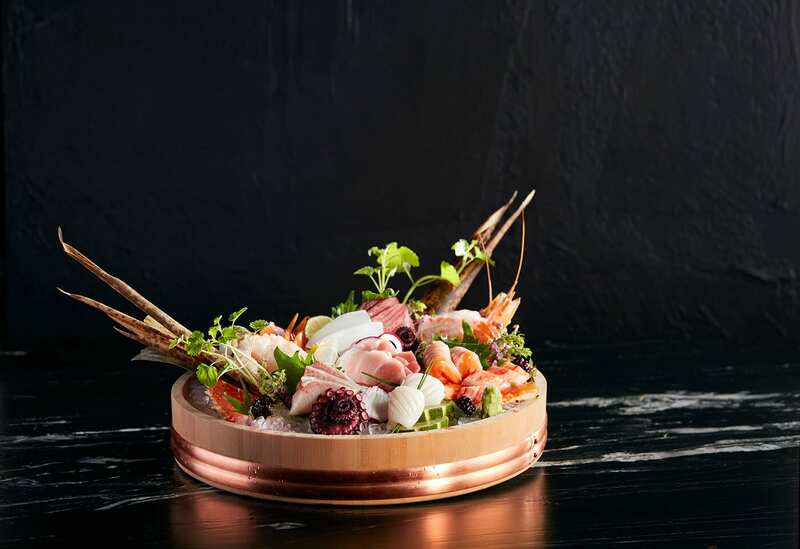 Back has recently been awarded a Michelin Star for his latest concept, Dosa, that is open in Seoul, Korea. Reservations are recommended. 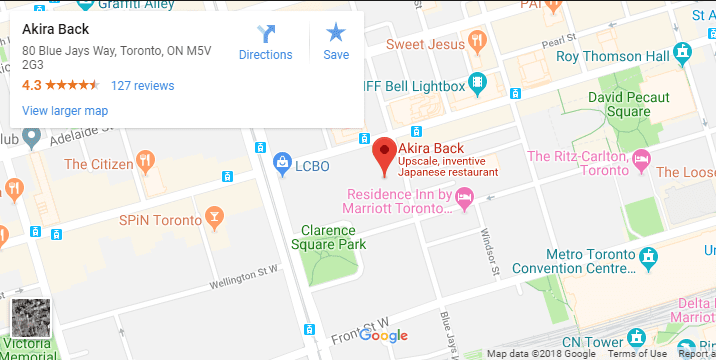 Please call us at (437) 800-5967, email us at reservations@akirabacktoronto.com or use the contact form to request a reservation. We will get back to you as soon as possible.